As we continue our year in review, we're looking at characters who could have made good work of more juicy stories. They were underutilized, some of them mere backgrounds when they are, in fact, leads. Try to find good photos of them in their current season and you'll see what we mean. Others are just so good we think they should be featured a lot more often. Take a look a the list now! 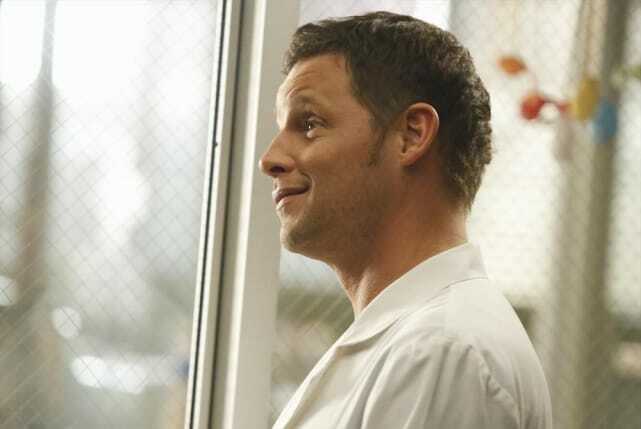 Alex Karev from Grey's Anatomy. He's one of the best characters and one of the few originals remaining, yet he does not get the screen time he deserves. Grey's keeps bringing in unnecessary new characters instead of featuring the great ones they already have. Alex should be saving babies while providing advice and sarcastic comments on a regular basis. Instead, he's pushed to the sidelines more often than not. Castiel on Supernatural. 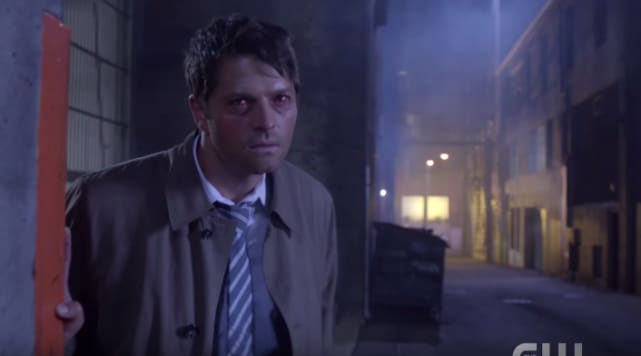 It feels like there are obvious storylines that Cas can have, especially with God and the Darkness being such a huge focus in Season 11, and yet they've sidelined their resident heavenly being to bingeing on various Netflix shows or being absent altogether. It's really been disheartening because Castiel has so much potential as a character and has played such a vital role in the past on Supernatural. We'd almost rather they just ditch him altogether than to continue watching him fade into oblivion or get jerked around with bad side plots. 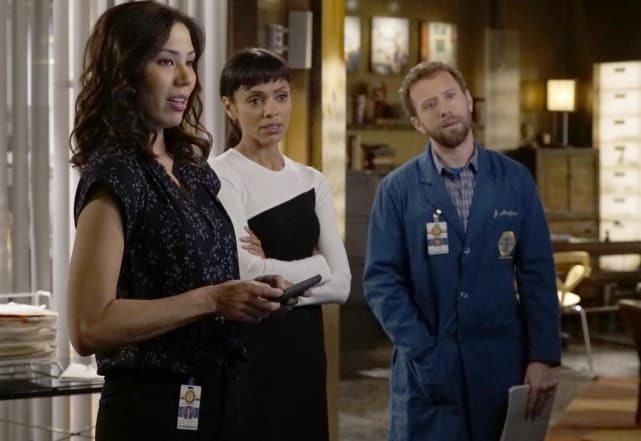 Angela on Bones. It seems that Angela used to be a more integral part of the story and of Brennan's life than she has been lately. She's such an interesting character, and we'd like to see her do more than analyze images on a special computer. Betsy Ross on Sleepy Hollow. When we first saw Nikki Reed listed in the credits as a main character we thought Ichabod would be championing another hero from our past as she tries to survive in the 21st century. Sadly, Betsy Ross is only seen in flashbacks and many episodes seem to use the SAME flashback scene, thwarting any idea of seeing her character develop. As always, Matt Donovan. The guy is literally the last remaining human in Mystic Falls, and he STILL can’t catch a decent storyline. He DID get a new job, however, but with no one to patrol/police, what good is being a cop? 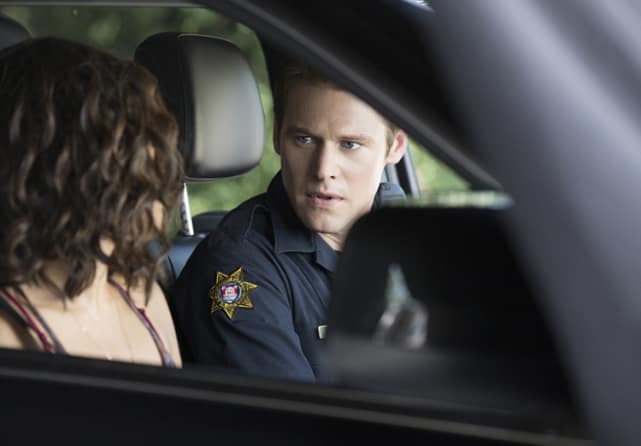 As much as we love Zach Roerig’s beautiful blue eyes, Matt should’ve headed west and joined Jeremy and Tyler on their vampire hunting expeditions. Peyton on iZombie. The show clearly has so many ideas for what they want to do with her. They keep introducing new intriguing plot points for her. Plus she has amazing chemistry with basically everyone – and then she disappears for episodes at a time! She needs to be brought on as a series regular; this recurring status is just not cutting it. Gerald McRaney Joins Castle Season 8 for Multi-Episode Arc! The Good Wife Round Table: Eli's Shocking Confession!